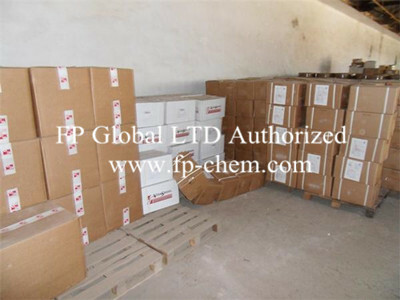 1.Aspartame is available in different grades, such as powder, granules, troche and liquid. 2.Sweet pure: the sweet approximate sucrose. 3.High sweetness: 200 times of that of sucrose. 4.No heat: don’t be in the body metabolism, don’t have heat, is fat people and old people diabetes ideal sweeteners. 5.Collaborative principle: when using with other sweetener mixed can produce strong coordination effect, general concentration can increase the sweetness of 20% to 40%. 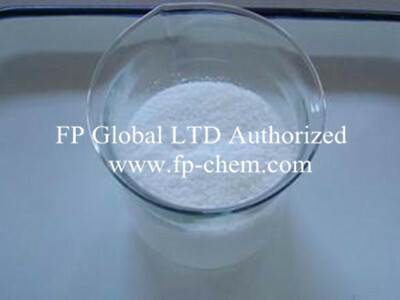 Used as a new kind of food additive, which is a low calorie, nutritive, intense sweetener. It is a combination of L-aspartic acid and L-phenylalanine. It can be absorbed by human body completely and it is harmless, It tastes pure, cool and refreshing, quite like sucrose. It’s 200 times as sweet as sucrose and it has only 1/200 of its energy, so eating it constantly won’t cause any change in blood sugar, and neither cause tooth decay nor high blood pressure nor coronary disease, it is defined as sweetener of A(1) level by World Health Organization (WHO) and Food and Agriculture Organization (FAO). It is widely added to and mixed in all kinds of food and non-staple food and all sorts of soft drink, the number of which has reached as many as 4,000.